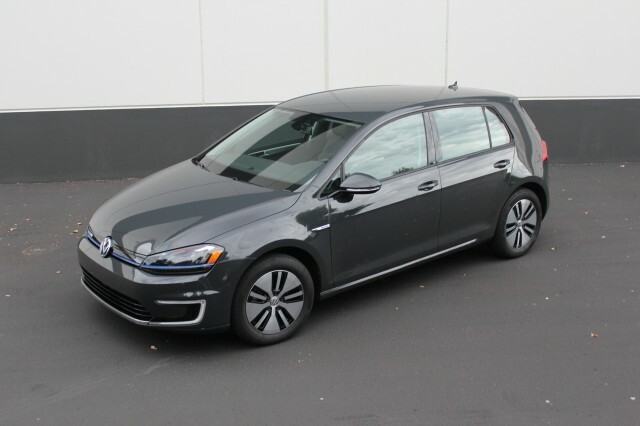 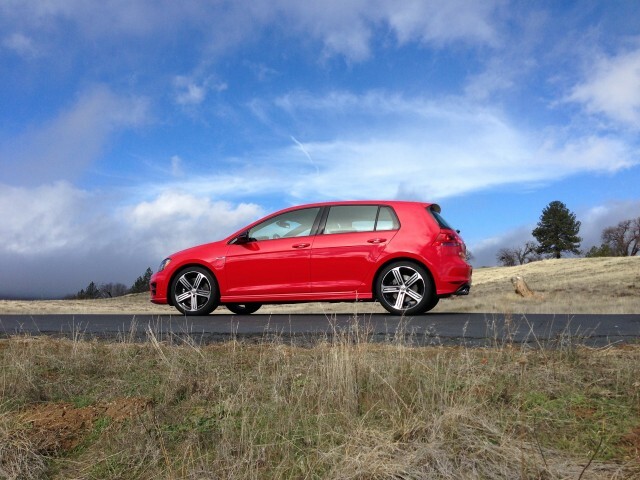 The 2015 Volkswagen Golf and GTI trade flashy looks for great interior and cargo space, especially in the SportWagen model—but they don't give up anything for driving fun. 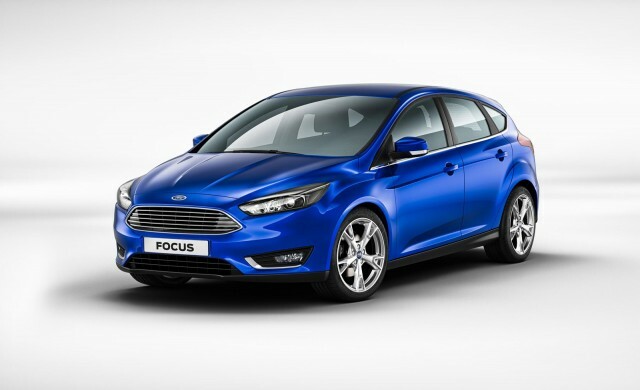 The 2015 Ford Focus lineup gets a clean new look for 2015, as well as a high-mileage three-cylinder engine option and revamped cabin comforts. 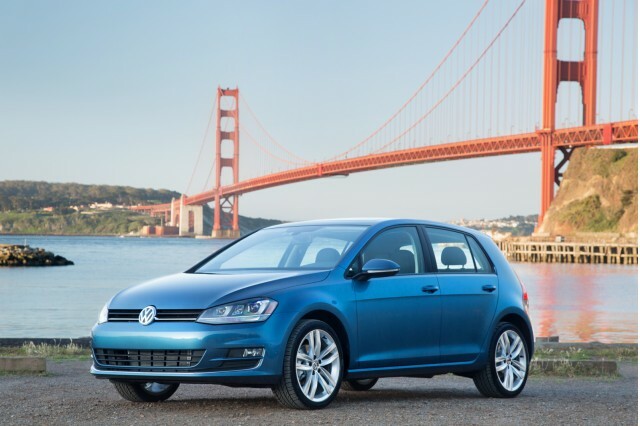 From efficiency-minded models to the high-performance ST, it remains one of the best-driving small cars on the market.